Confirm installation by typing which git. There should be a file path instead of a not found error. Follow the instructions for the installer. You should now have a Git Bash terminal application installed. 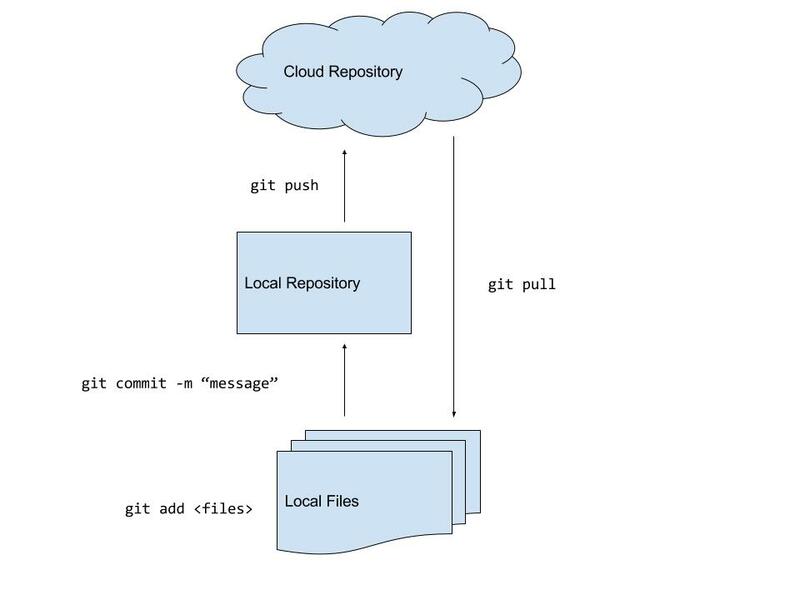 Install Git using your favorite package manager for your specific Linux distro. Ex. Fedora-like systems sudo yum install git-all. Ex. Ubuntu/Debian systems sudo apt-get install git-all. 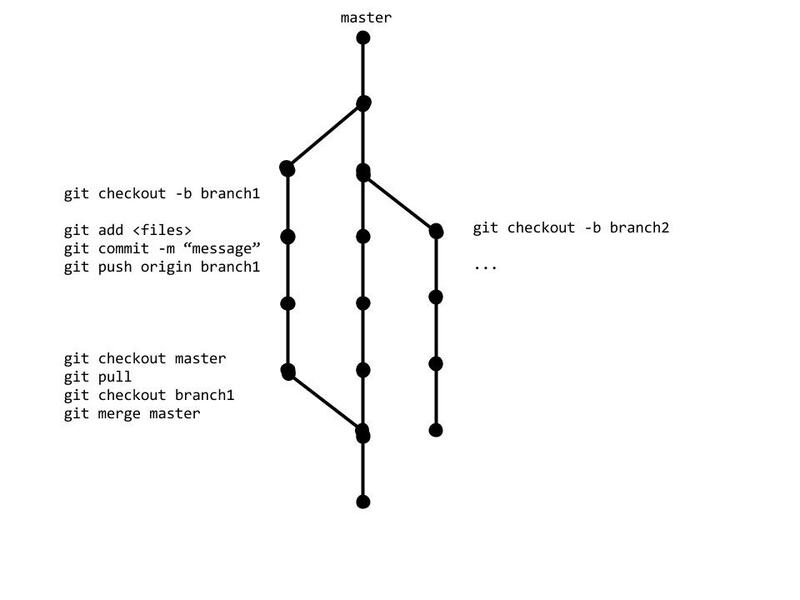 Confirm installation by typing which git. You should see a file path instead of a not found error. 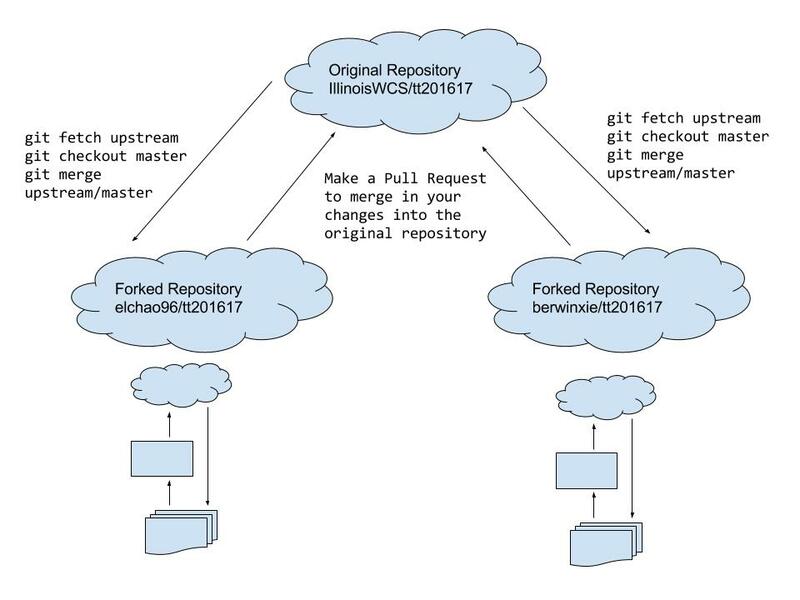 Go to the IllinoisWCS Github org and fork the git-skeleton repository. Add your name to the README.md file. Add, commit and push this change to your forked repository.